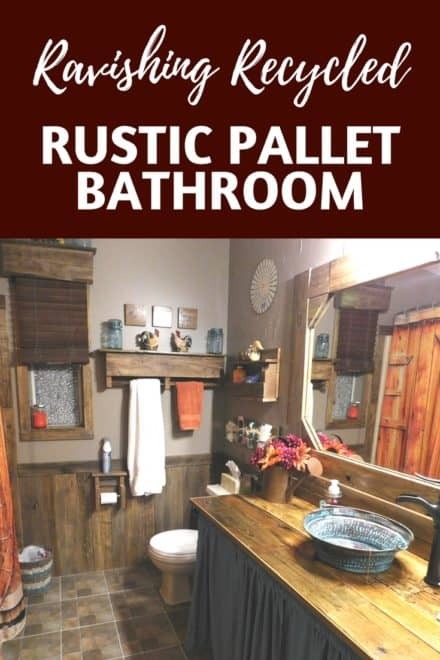 Use upcycled wooden pallets and transform your bathroom or bath areas!  Save money and have that sense of pride that you built it yourself! 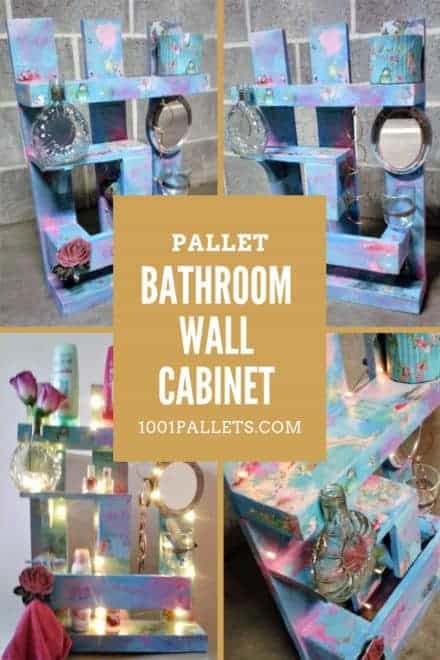 Find inspiration at 1001pallets.com and update your entire bathroom, or just add a little style! Make a medicine cabinet, add a vanity with storage or build a better sink surround! 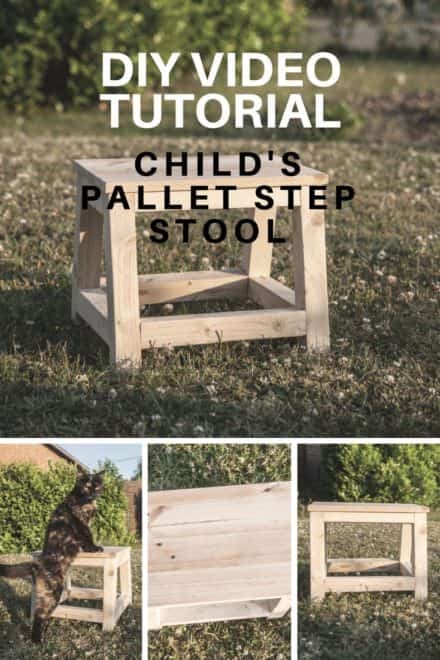 Assemble a set of cabinets, or add them over the toilet. 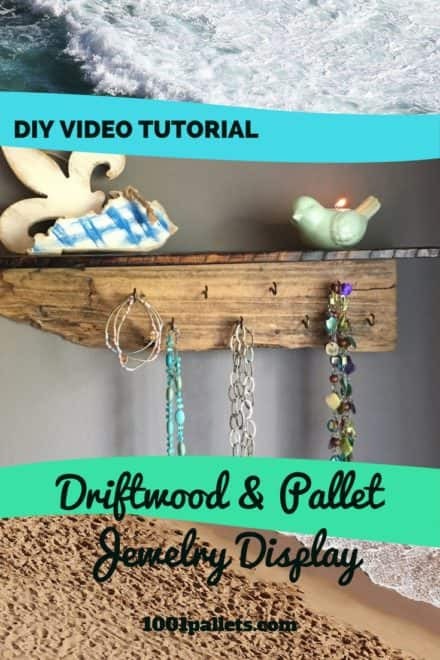 Make new shelves to create many options for home decor and organization. 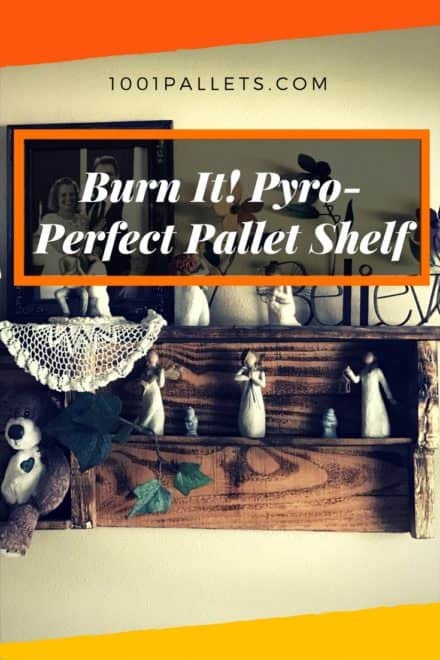 If your backsplash is worn, update it with a stylish pallet replacement! 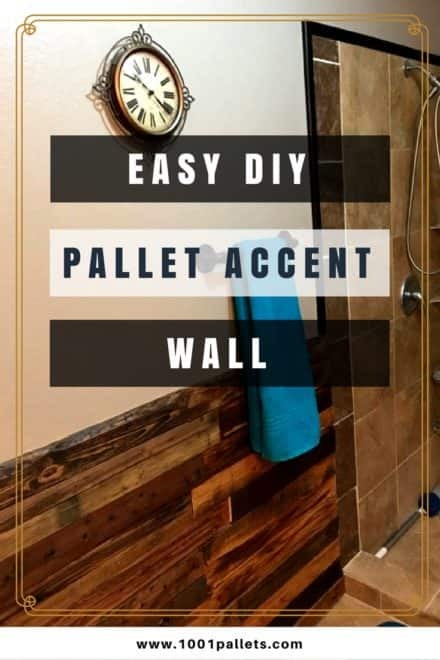 Or, install pallet wainscoting and trim your bathroom in style. Create a bathroom spa or private oasis from the daily stress with a tub tray and some wall art! 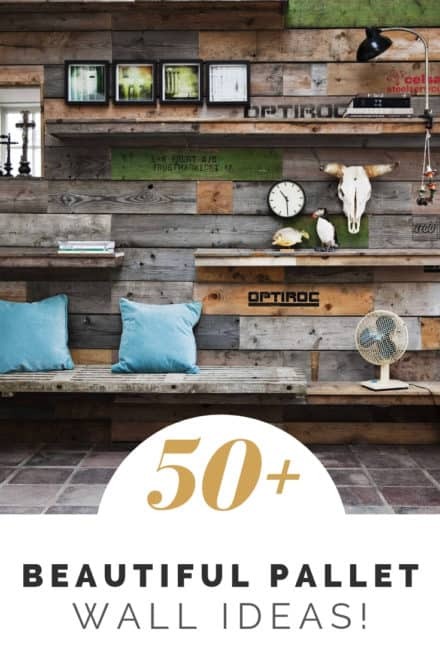 Build other bathroom accessories, including makeup storage, lighting ideas, wall art, mirror frames, and other home accessories. Make a spa getaway with just a little time and a few dollars! Relax in your bathtub as you put your book or electronic device on a handmade pallet bath tray. Your tray holds a beverage, some snacks and maybe a candle holder! Make a bath shelf and have a luxury for pennies on the dollar! Is your pressboard vanity falling apart, or is the veneer peeling off as the material gets wet from use? Don’t pay hundreds replacing the old vanity or sink surround with more fake wood. 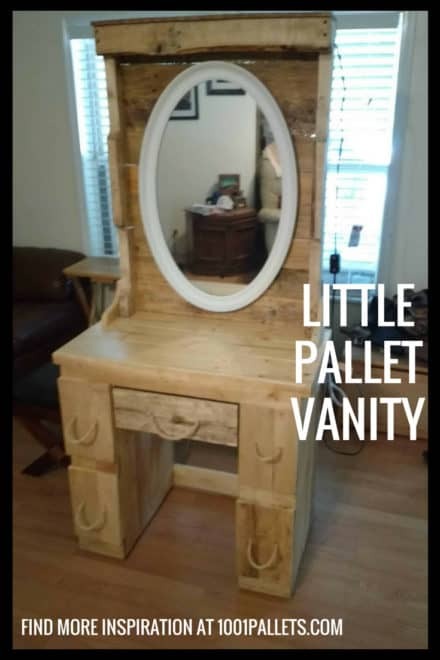 Make your own vanity and spend the money on fun purchases! Relax in your bathtub as you put your book or electronic device on a handmade pallet bath tray. 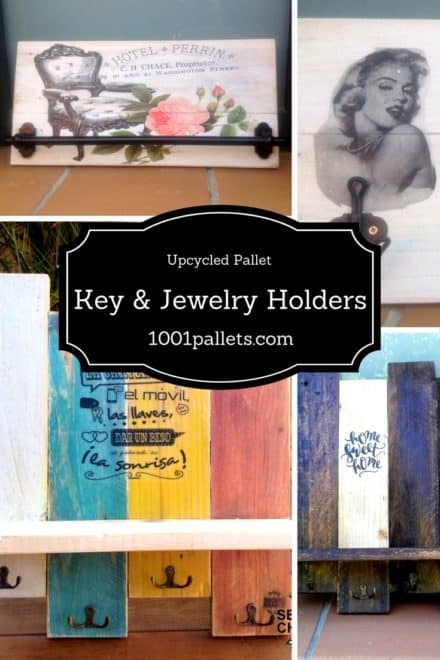 Your tray holds a beverage, some snacks and maybe a candle holder! 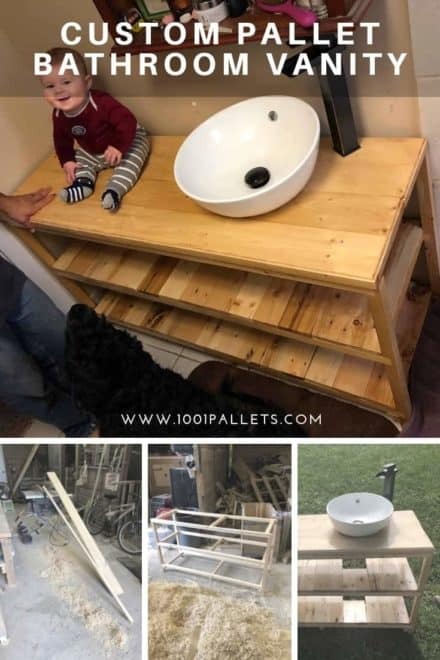 Make a bath shelf and have a luxury for pennies on the dollar! Is your pressboard vanity falling apart, or is the veneer peeling off as the material gets wet from use? Don't pay hundreds replacing the old vanity or sink surround with more fake wood. 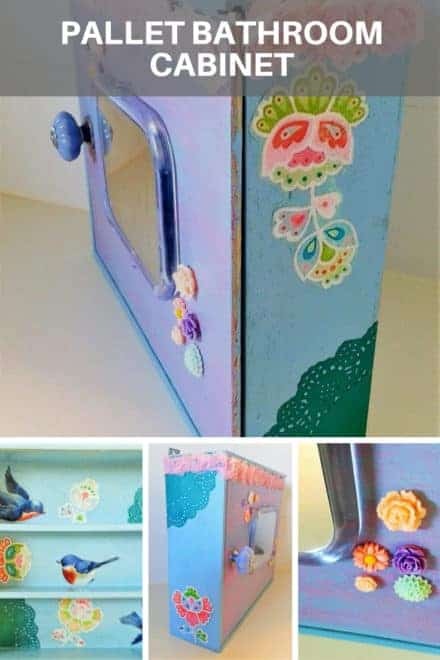 Make your own vanity and spend the money on fun purchases! 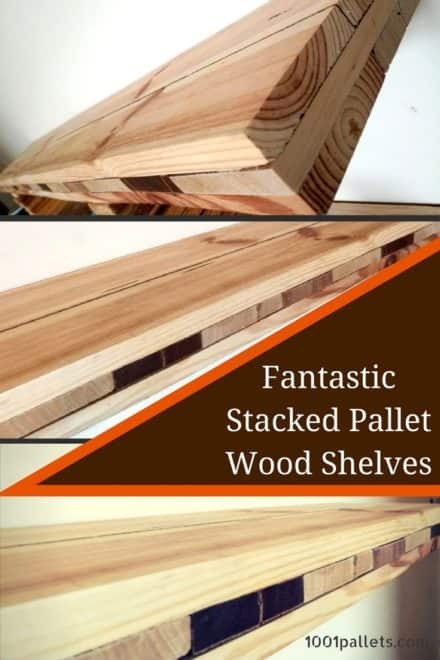 Make any size shelve you require…the possibilities are endless. My original plan for this bathroom was to add the darker tiles running up the front and back walls so that glass shower doors could be added. (The previous home owner used a shower curtain.) Following my life motto: How Hard Could it Be? I decided to add the tile myself. I wasn’t really happy with the end result, so I decided to do an accent wall to distract my critical eye. After all, How Hard Could it Be?